As a homebuyer, you have what seems like millions of factors to consider when you’re looking at luxury homes for sale. But one of the biggest benefits of choosing a custom built home is that you get to choose which factors are most important to you. And while going custom can be beneficial, deciding on a floor plan can be overwhelming. So to help make sure your new home is as perfect as can be, here are a few tips to consider when designing your house. Keep functionality in mind: When people are designing new homes, one of the biggest mistakes they can make is not considering functionality. While home floor plans may look great on paper, it’s important to think about how the layout will actually function and flow in real life. Deciding where rooms will be located, how open the layout will be, and how the communal spaces connect to the rest of the home all come into play when functionality is considered. So keep functionality and flow in mind when designing your floor plan. Let the light in: While light may not seem like a priority when thinking about the design of your home, it actually plays an integral role in how you feel and act in your home. Humans are greatly influenced by light — too much or too little can actually do significant harm. So make sure you think about light placement when designing your home. Having different levels of lighting, like ambiance and task lighting, throughout your home can make you feel both comfortable and productive. Know your priorities: Looking at custom luxury homes for sale can be an exciting process. And in your excitement, it’s easy to get carried away and go over budget. So before you start building, make sure you have your priorities straight. If you’re one of the 48% of buyers who have “energy-efficiency” as the most desired feature when looking at new houses, make sure you choose energy-efficient appliances before you invest in a hot tub for the backyard. Knowing your priorities will help you stay on budget and make sure you get what you really need. Hopefully, these simple tips will help you design the home of your dreams. 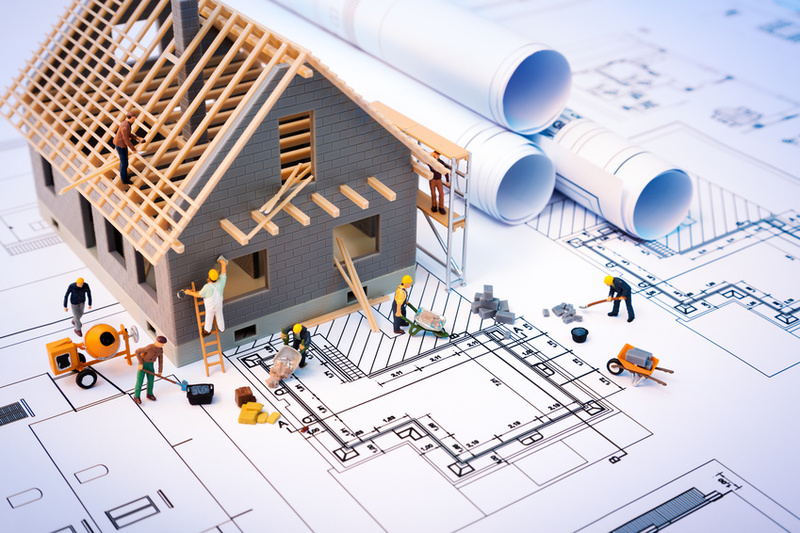 With the right layout and a reputable building team, you’ll have your dream home in no time.